Int. DK, Swed. Ch. 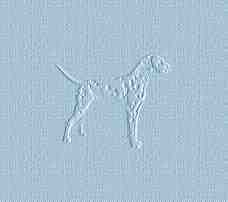 ORIANA'S TRACEABLE TARGET, NL Junior Ch. 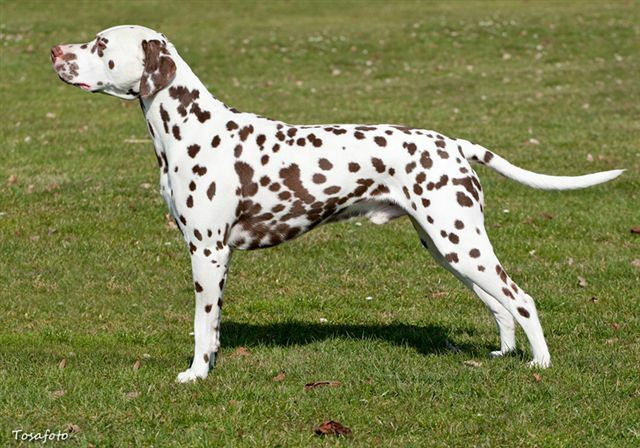 "DKK (Danish Kennel Club) Breed Winner 2009"
"Dalmatian of the Year" of the Danish Dalmatian Club. owned by Mette Grüner Vindfeldt and Sören Jacobsen in Denmark and Annemiek Morgans. Sofiero/Sweden, 14-09-08 mrs. I. Bakal (Hr) CAC + (R)CACIB + Int. + Swed. Ch. 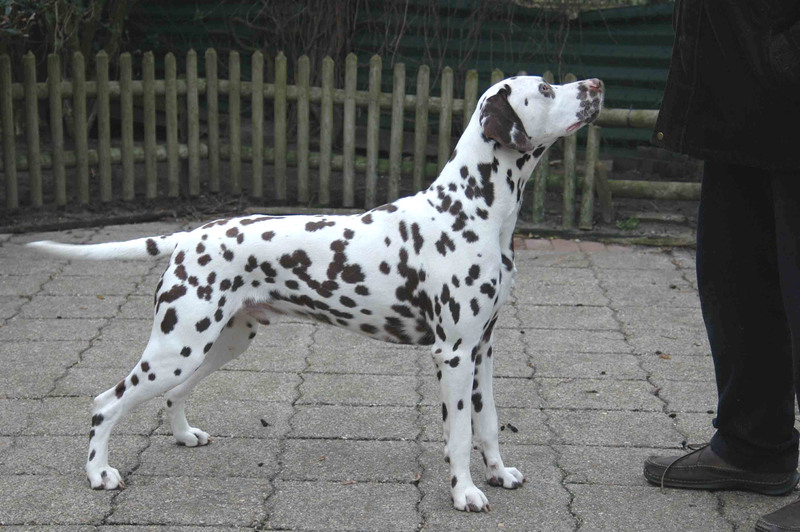 Goes, 22-04-07 mr. D. Baars CAC + JCAC + BOB + NL Junior Ch.